Phoenix garage doors repair strongly wants their clients to buy steel carriage house garage doors which can be found in every feasible make and colour. They are affordable, peps up the property’s style increasing its value. However a small point must be considered before buying these carriage house doors is whether there is lack of room for swinging open the garage doors. It is then suggested that garage doors that actually move up and down on a standard track become the option for such specific requirements. Our cost of installation is clearly mentioned and causes no issues with the customer. 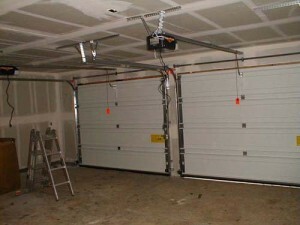 Phoenix garage doors repair ensures that all dock seals and shelters are in place during their planned maintenance rounds as they increase the longevity of the garage doors. Automatic openers and control systems must be in place for the products that use them. High performance and specialty doors are installed with a higher end maintenance contract as they require sophisticated instruments for repair and installation.